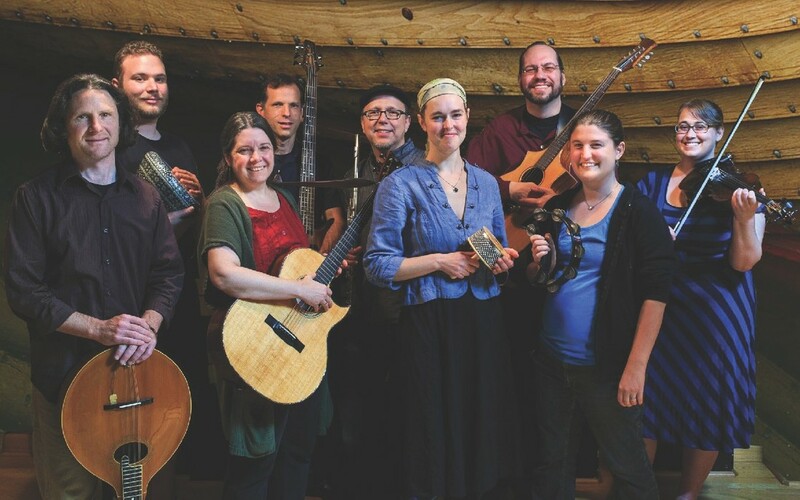 Friday, March 10th at 7:30 p.m.
Portland’s own folk fusion ensemble, Kendálin brings its unique sound to SW Portland in support of SW HOPE's efforts to combat hunger in our community. The concert is at Hillsdale Community Church, UCC, 6948 SW Capitol Hwy, Portland OR 97219 on Friday, March 10th at 7:30 p.m. A free will offering will be invited. SW HOPE is a food and fundraising drive to benefit the Neighborhood House Emergency Food Box Program. The drive was started in 2007 by a group of faith communities concerned about hunger in their community. The goal for this year is to collect 175,000 pounds of food or the cash equivalent for the Emergency Food Box Program, which, despite the improved economy, still serves more than 450 families every month. For every $1 donated, Neighborhood House can purchase 4 pounds of nutritious food at the Oregon Food Bank. This year, 21 faith communities and 29 local businesses and organizations are participating in SW HOPE. 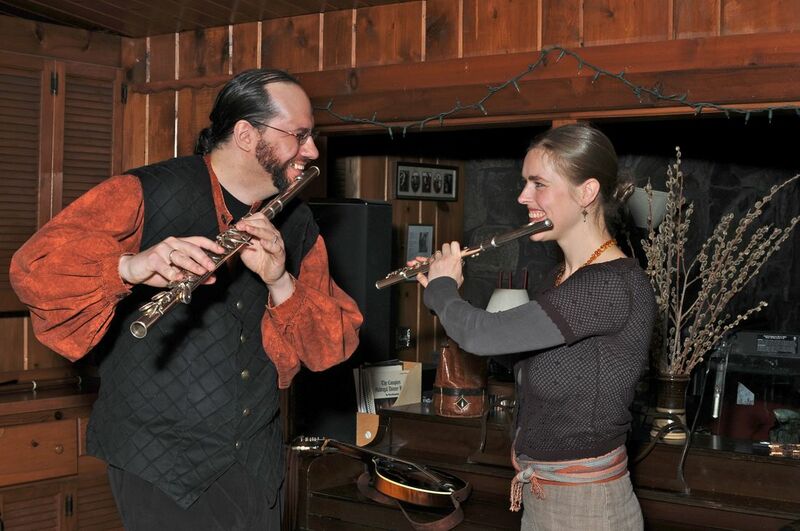 The Band: Kendálin’s lush vocal harmonies and energetic instrumentals draw on a wide variety of folk traditions, including Celtic, Nordic, Middle Eastern and more, inviting the audience to connect to a sound that is simultaneously new and familiar. Music from their two CDs can be heard on their website, www.kendalin.com. Hunger: According to the USDA, Oregon is the only state in the nation to experience an actual increase in hunger in the years after the Great Recession (increasing from 13.5% in 2009-2012 to 16% in 2013-2015). Nearly 1 in 5 families are food insecure. The extreme lack of affordable housing in our communities is a major factor contributing to this ongoing crisis. This means many families are spending so much on rent that they can’t afford other necessities like food. No one should have to choose between paying the rent and putting food on the table. Please join us for this concert and support this important work.